Did you know that the construction industry accounts for about 1 out of every 5 workplace deaths across all sectors? Why is that number so high? Industry regulations such as OSHA and COR have never been more stringent on safety. Technology has never been more advanced. So why are we seeing such alarming numbers? 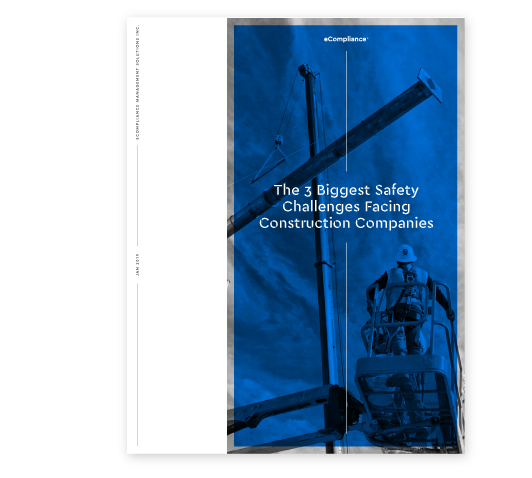 In this whitepaper, we take a deeper dive at the 3 major challenges safety leaders in construction still face on every single job site in North America, despite all the regulatory and technological advancements in recent years.